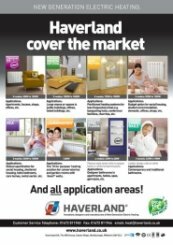 Haverland designer RCTT gel filled radiators enable total control of heating requirements in public, general domestic and commercial buildings by individual radiator control for each room or zone. 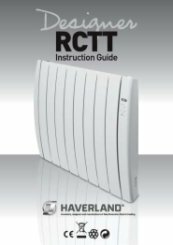 Why choose Haverland designer RCTT electric radiators? The surface of the radiators should be cleaned using warm water and a small amount of washing up liquid. Abrasive, solvents and spray cleaners – such as those intended for cleaning tiles and counter tops – should never be used as they can have a damaging effect on the finish of radiators. Clean especially at the start of winter, to avoid burning any dust accumulated during the summer. 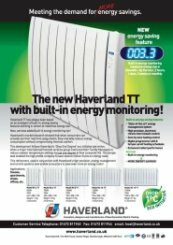 What side is the flex/power lead on for Haverland electric radiators? The flex/power lead is on the right-hand side for the Haverland RCA, RCB, RCTT, RCTTi & RCE ranges of electric wall mounted radiators and conservatory radiators. 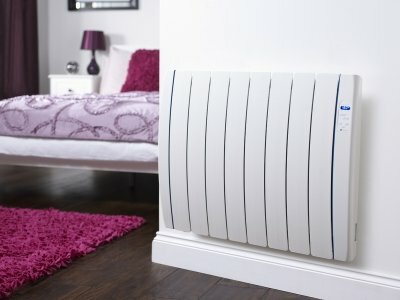 Whats the difference between Oil filled radiators, Gel filled radiators, and Dry heaters? 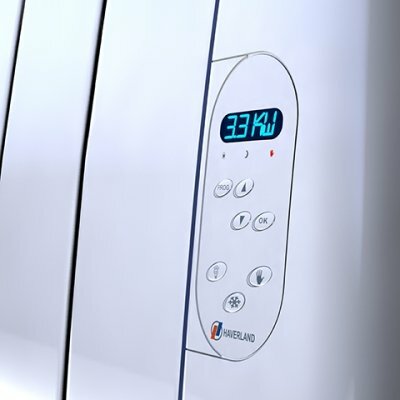 Quite simply - oil filled, gel filled and dry electric radiators are all electrically efficient, but may be more appropriate for your installation depending on your specific requirements and the size of the room that needs heating. 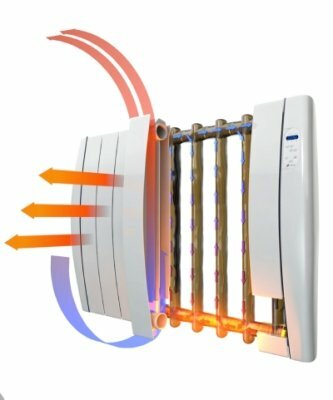 Dry heaters are designed to heat up both quickly and efficiently whilst you are in the room, ensuring that no heat energy is wasted when you do not require it. An Oil or Gel filled heater on the other hand will take longer to heat up and release heat into a room, but will heat your room for longer even after being turned off as that retained heat is dispersed slower. Oil filled radiators are also deemed to be safer than a dry electric radiator as air flow to dry radiators can be affected by dust - therefore they can overheat and can be hot to the touch for children and pets in comparison to an oil filled radiator. 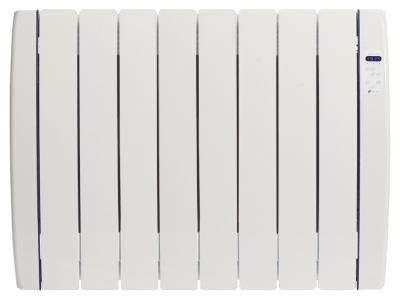 There are specific low surface temperature electric radiators available for dry technology, although these are not widely available – they are a fantastic option for those who prefer the dry technology electric radiator. 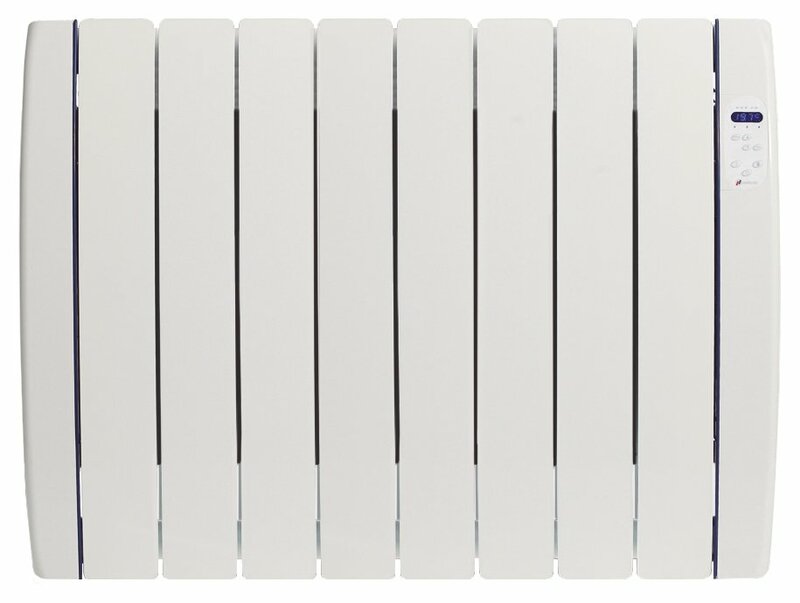 Gel filled radiator is very similar to the oil filled radiator, but uses a thermodynamic gel compound as an alternative to oil for heat diffusion around the internals of the radiators metal construction. 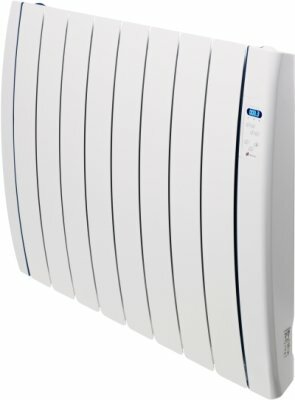 Please see our Which Electric Radiator should I choose? Gel filled? Oil filled? or Dry? article for further information.